Posted May 14, 2017 by Lani Summerville in Spain . 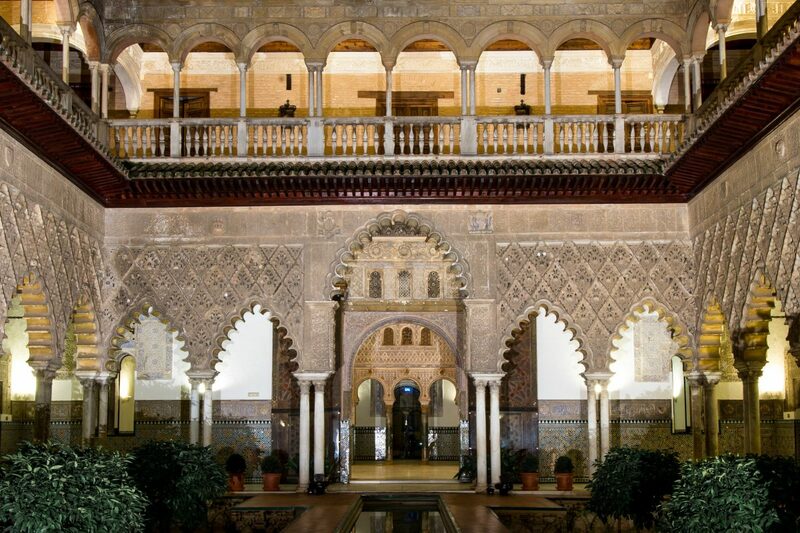 Andalusia, Spain is known as “the bridge between two continents,” Africa and Europe, as well as “the gateway to Europe”. 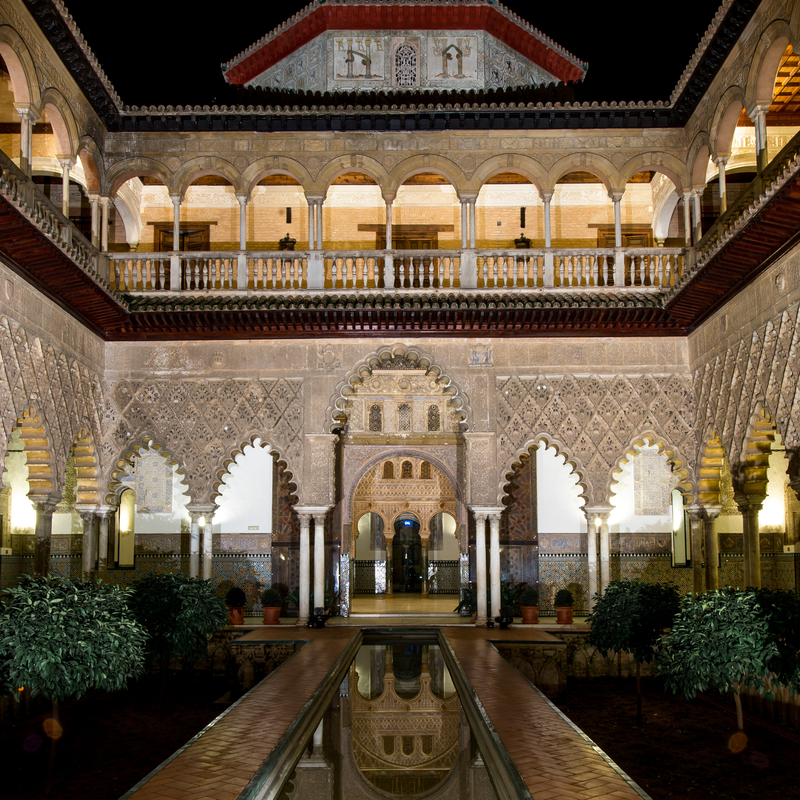 The Andalusian region has been coveted by many cultures since the earliest period of mankind, and it is one of the areas of settlement of our prehistoric ancestors. 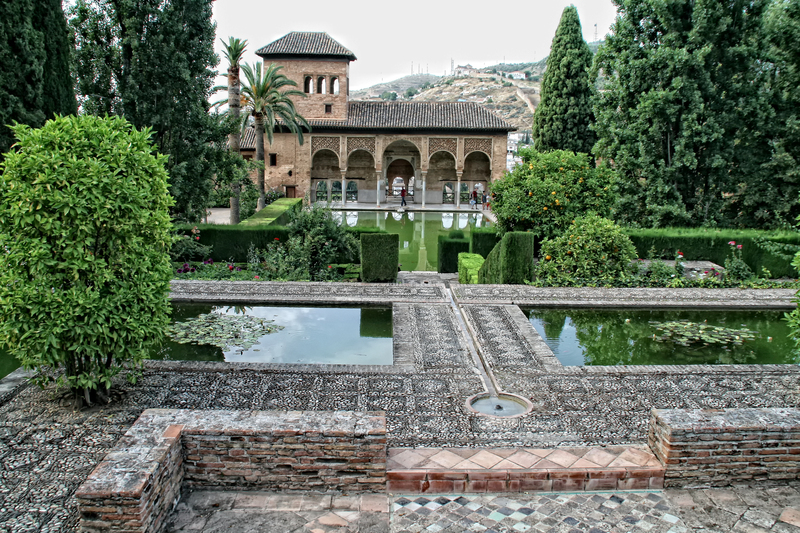 The diversity of the landscapes, which form the Andalusia region, provide an entire regional spectrum. 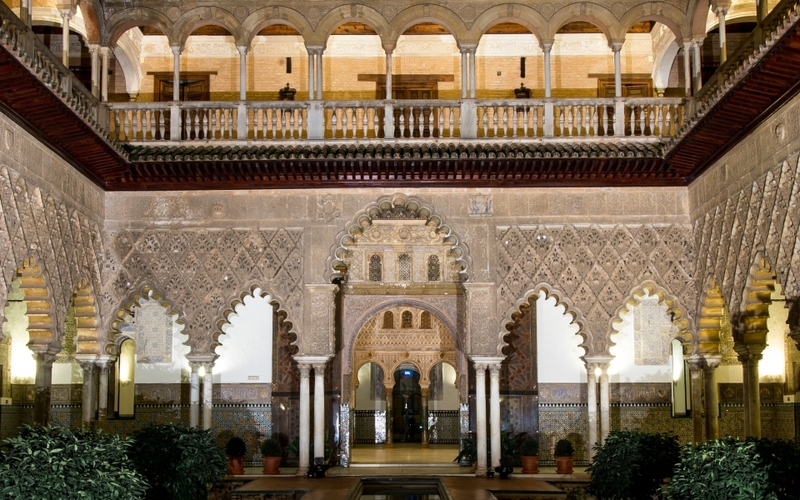 It is this variety of environments that create a superb mix of visual and cultural experiences within a unique range of monumental cities to traditional towns. 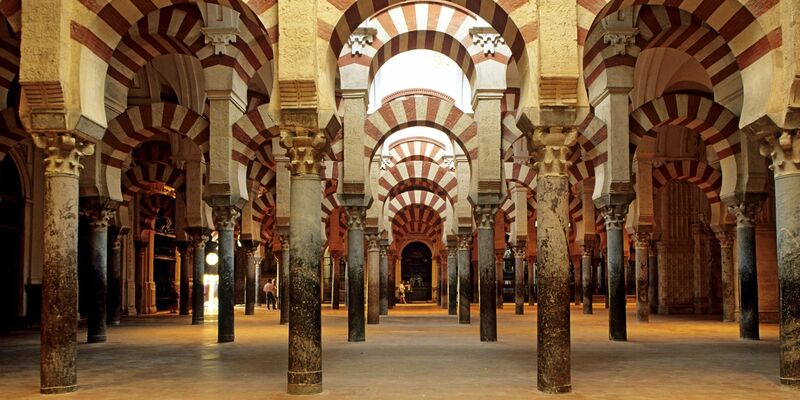 Andalusia has been a continual source of inspiration for architects, artists, composers and writers.